Today is the day I finally get to share my big secret, I wrote a book. I am still a little shocked that it has all happened but incredibly excited that I have done it. 12 new and hopefully inspiring quilt designs for you to make. so far in my patchwork career but also one I am most proud of. It will be here in Spring 2016 (Autumn in Australia) and is being published by Lucky Spool Media. You can even pre-order it here, I can't believe my book is on Amazon! 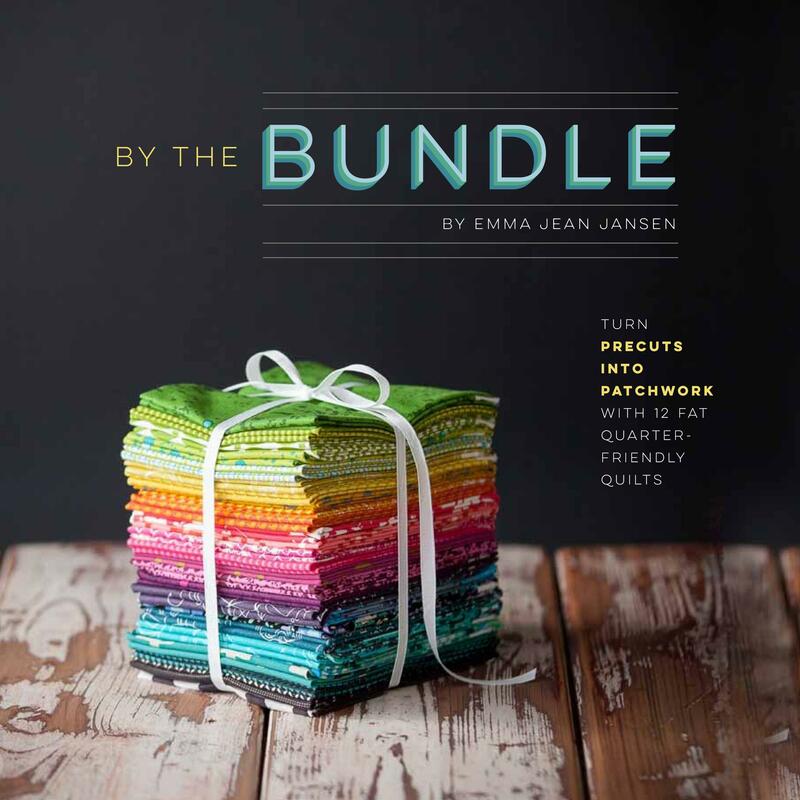 To see my book and others from the Lucky Spool Authors click here to see the catalogue. Amy: Congratulations Emma! Happy to be experiencing this journey with you!